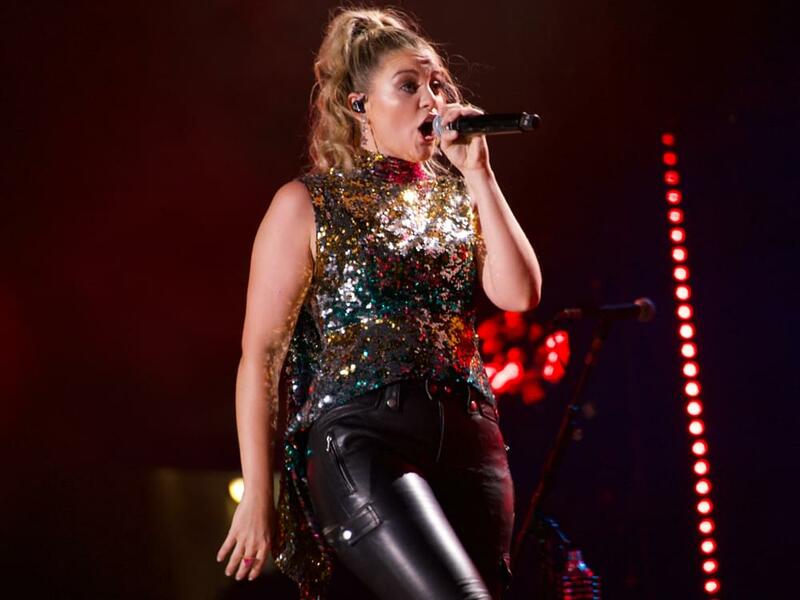 Lauren Alaina celebrated Independence Day in Washington, D.C., by performing her No. 1 hit, “Road Less Traveled,” as part of the PBS television special, A Capitol Fourth. Backed by the National Symphony Orchestra and an all-female drumline on the West Lawn of the U.S. Capitol, Lauren belted out her anthemic tune, which she co-penned with Jesse Frasure and Meghan Trainor. “Road Less Traveled” became Lauren’s first No. 1 single in 2017. In addition to Lauren’s performance, a number of artists took the stage during the 38th annual broadcast of A Capitol Fourth, including Jimmy Buffett, The Beach Boys, Luke Combs, CeCe Winans, Pentatonix and more. Watch Lauren’s performance of “Road Less Traveled” below.